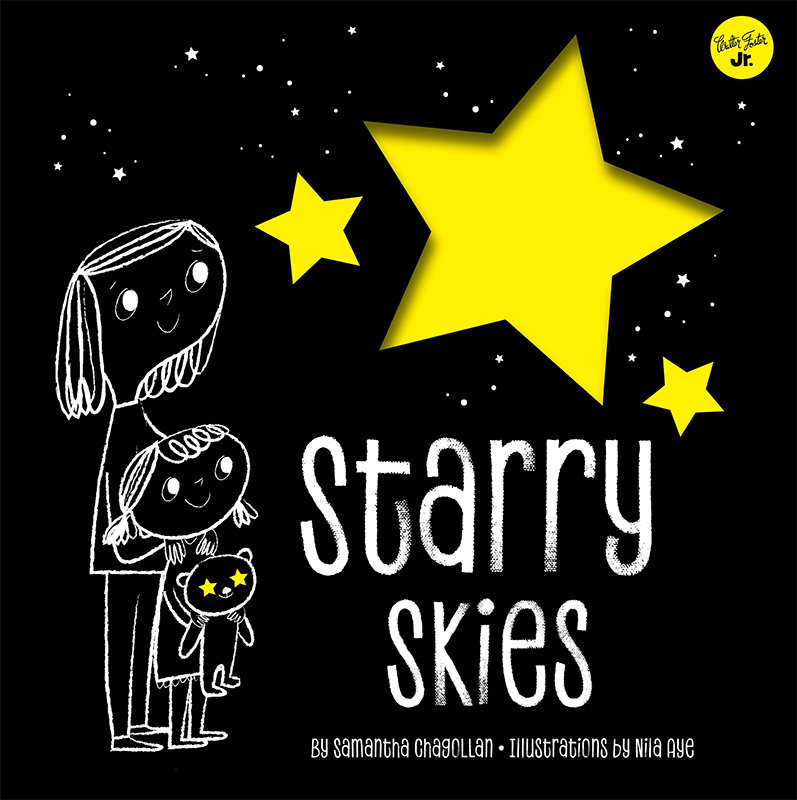 Starry Skies, is a wonderful guide to the sky at night, illustrated by Nila Aye, written by Samantha Chagollan and published by Walter Foster Jr. 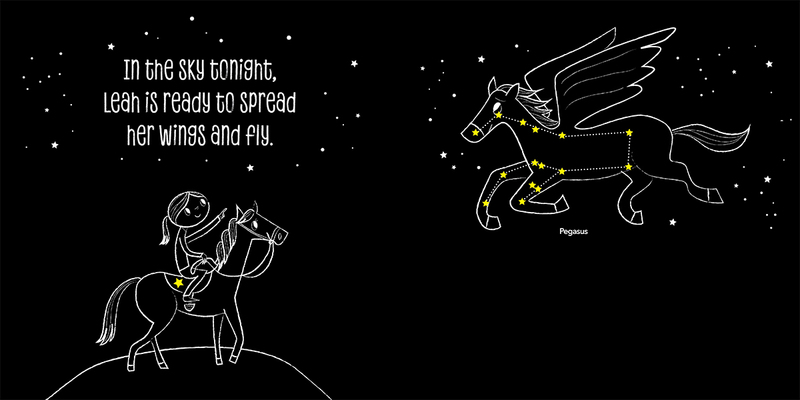 In Nila’s brilliant illustrations, you can see the shapes of each constellation, and imagine what they might look like when you look up into the dark sky above. 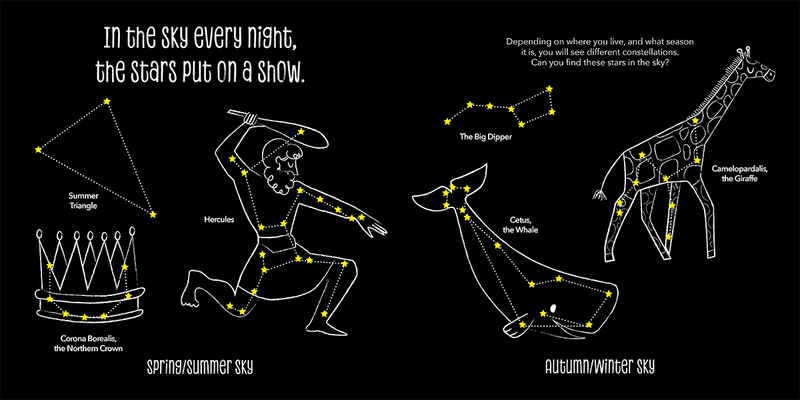 This wonderful introduction to astronomy is all you need to start learning about the stars. 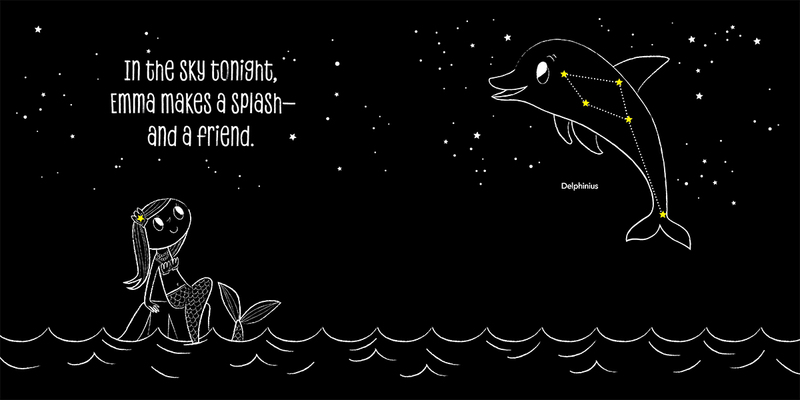 To see Nila’s portfolio, click here. Nila Aye is represented by Kids Corner. 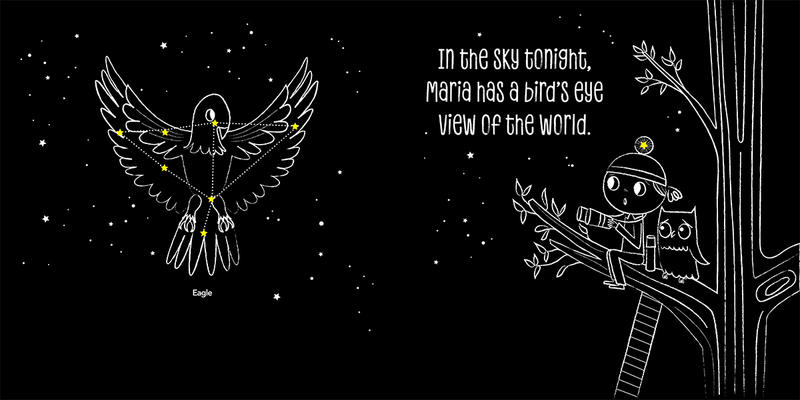 Published on 22 March 2018.